One of the best ways to learn more about The Restoration House is to attend A Day in the Life.  This free, one-hour monthly presentation provides you not only with look into the lives of low-income single-mothers and their families. The families of The Restoration House are not unique in their struggles, but it is hard to truly appreciate all that they are overcoming, until you see and understand just where they have been. Come to A Day in the Life and learn how we work in collaboration with our community partners and resources to help single-mother families fulfill the goals and dreams that they never thought possible. Lunch will be provided by ChickFil-a for your convenience, simply pick a date and RSVP below. We look forward to seeing you there! The Restoration House can also bring A Day in the Life directly to churches, small groups, businesses, or community groups. 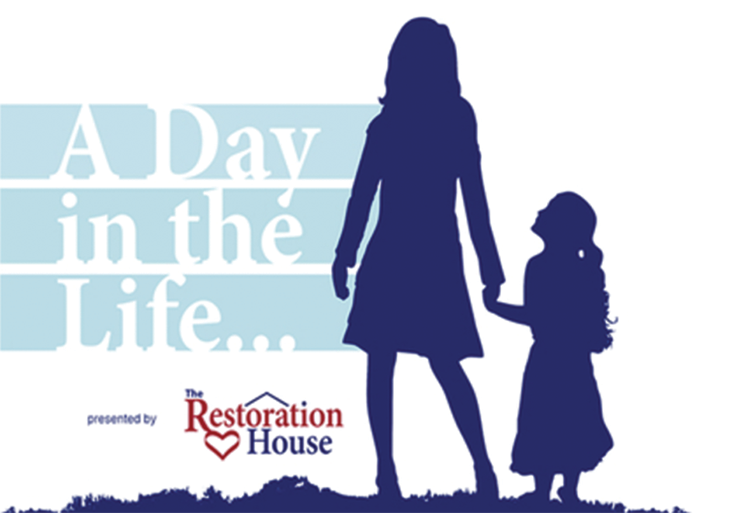 If your organization is interested in experiencing A Day in the Life and learning more about The Restoration House’s single-mother families, please contact us. We would be happy to schedule a time to share the program with you at your location. These two videos will give you a peek into a day in the life of a low-income single mom. We hope you will sign up soon to join us for A Day in the Life to learn more about The Restoration House and the families we walk alongside.